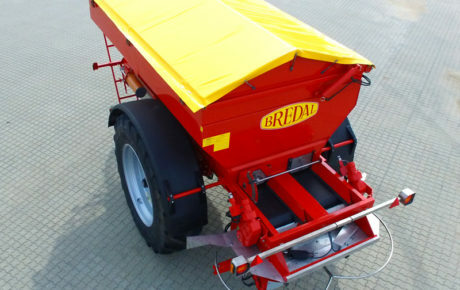 BREDAL’s K Series spreaders are trailing fertilizer spreaders, able to spread a variety of different products from 12 to 36 meters. 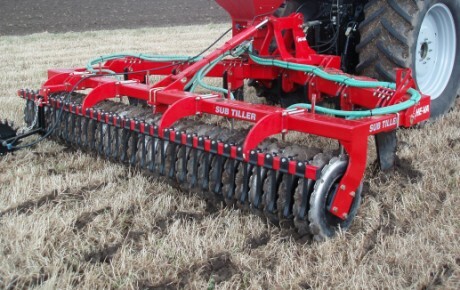 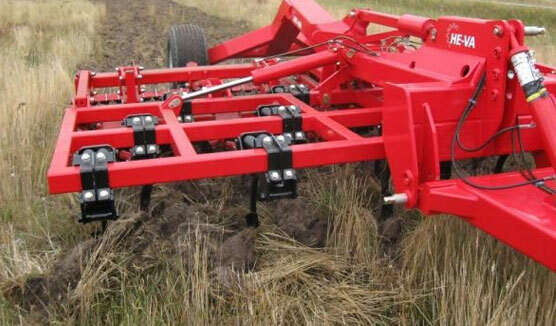 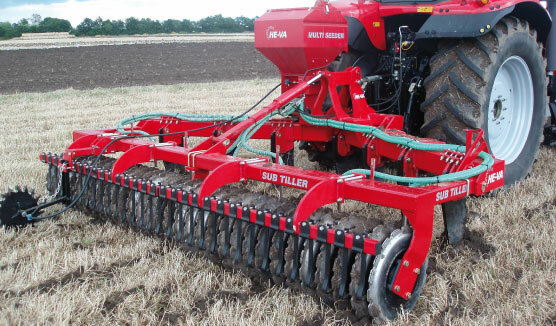 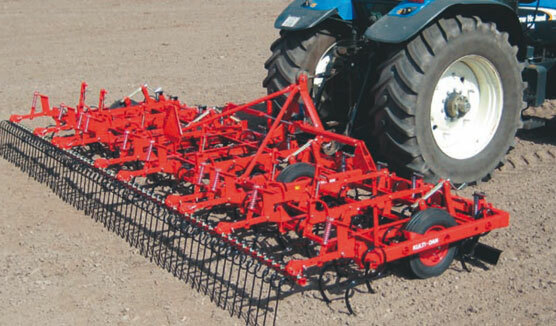 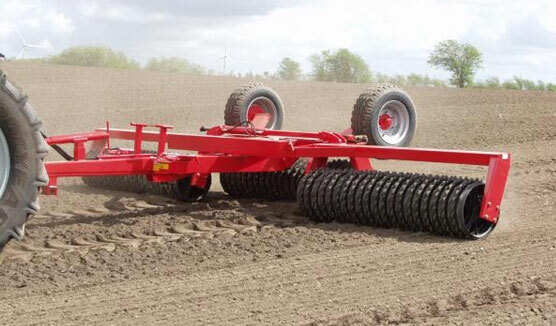 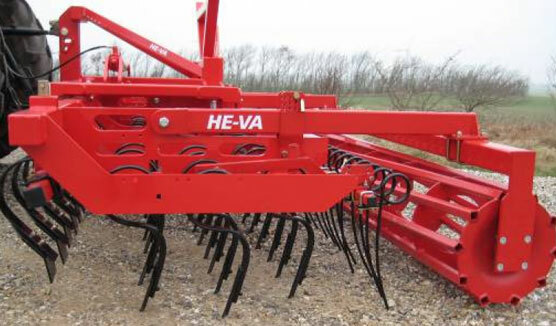 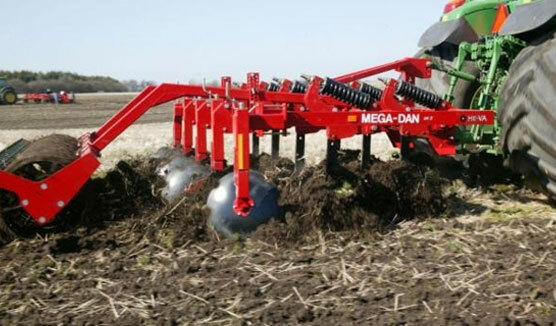 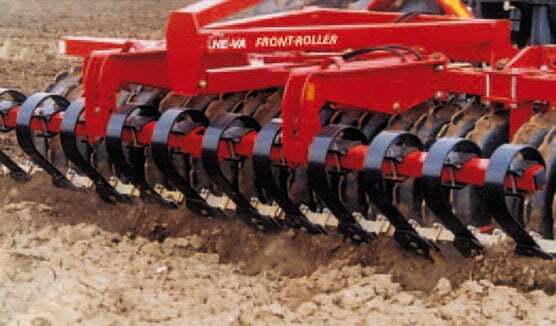 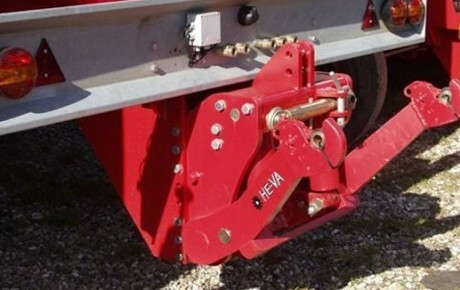 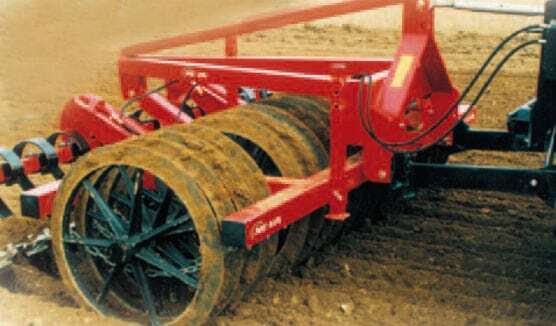 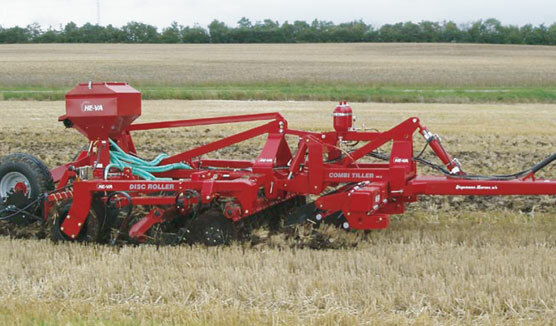 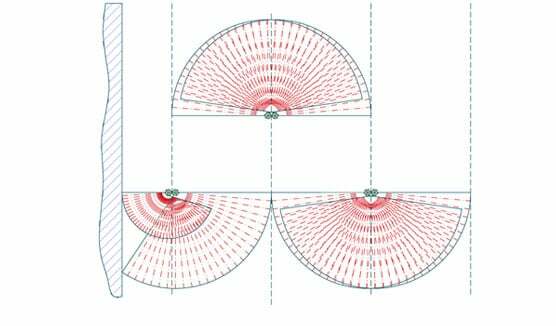 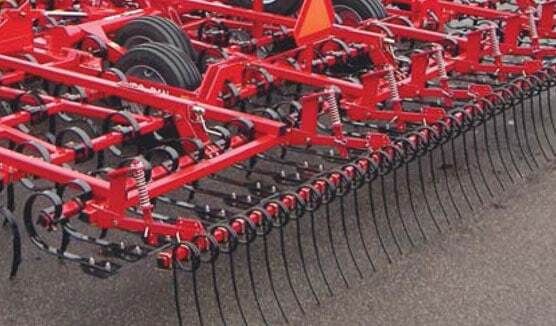 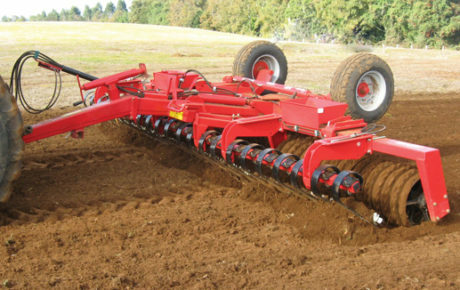 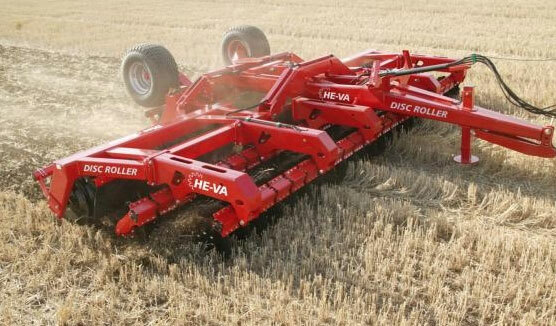 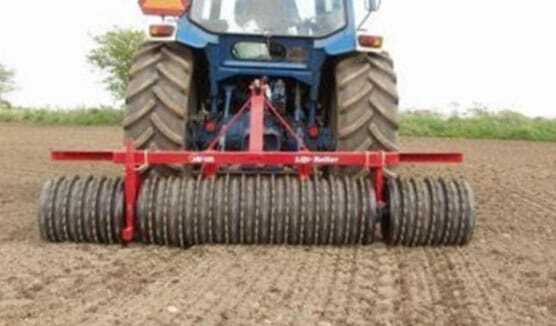 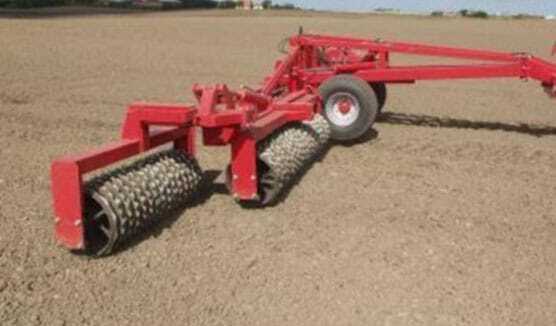 Drive on the standard models is from a simple but effective ground wheel giving accurate rate adjustments on the move. 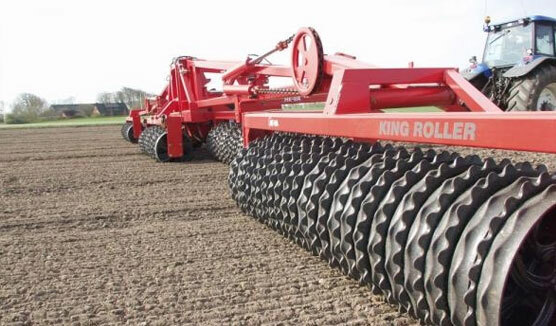 This system has proven to a reliable and low maintenance system and is easily adjusted to suit a number of different tyre options. 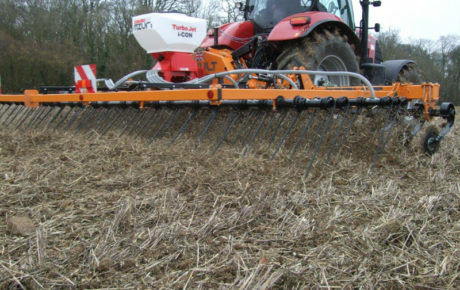 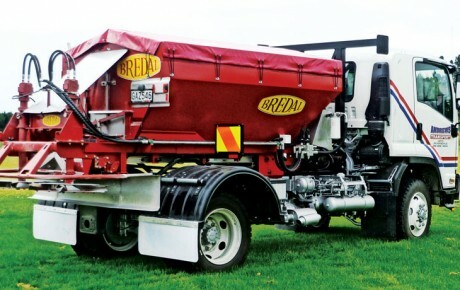 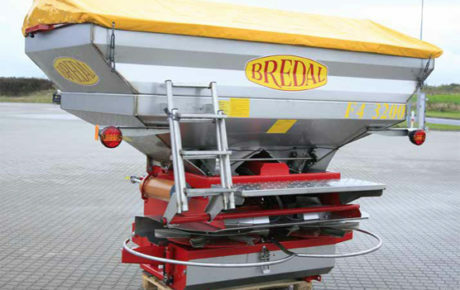 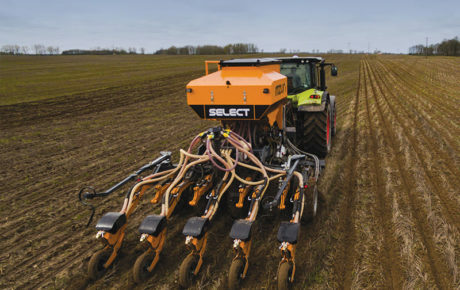 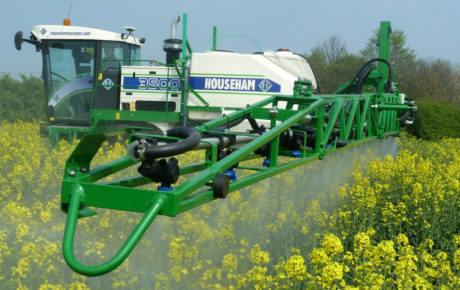 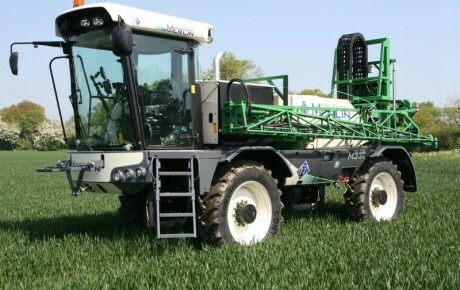 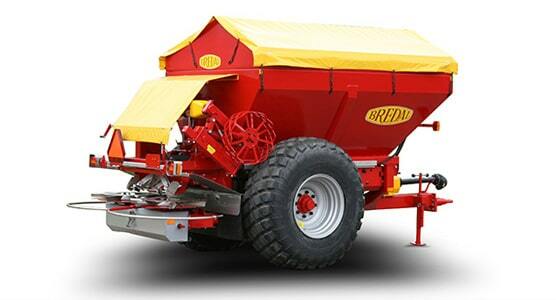 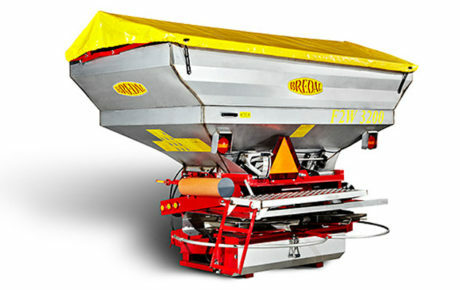 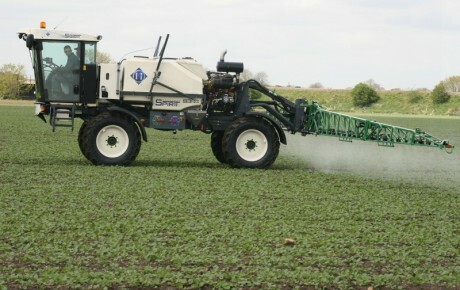 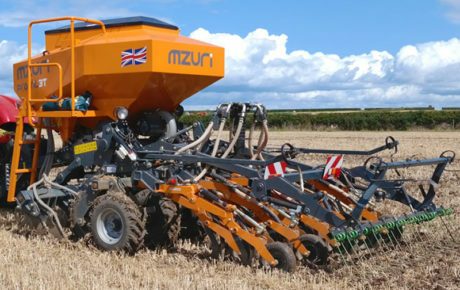 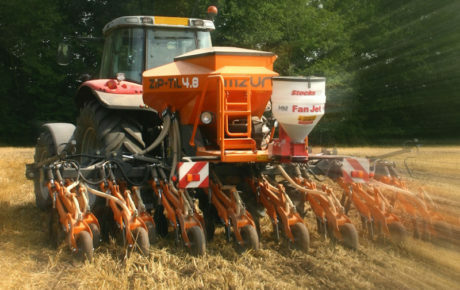 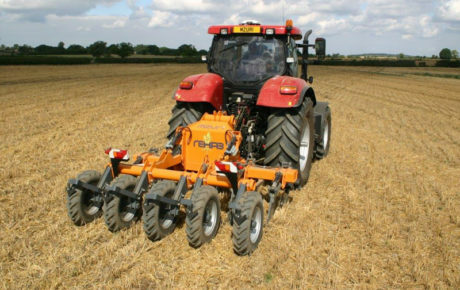 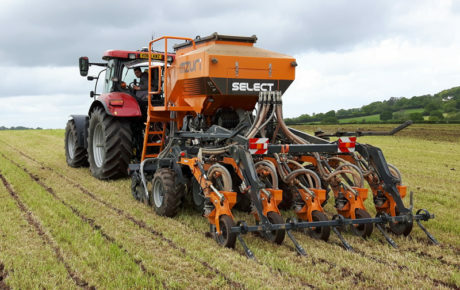 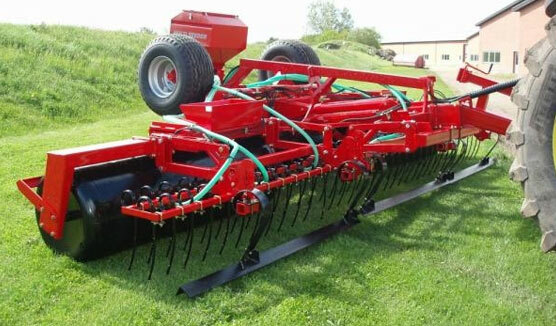 To find out more about the Bredal Fertiliser Spreader K series visit www.bredal.com or call us on 03 307 7445 today to view or request our special brochure.